Charles Kenneth Reed, 55, of Wheeling, WV, died May 1, 2018. Schuetz Funeral Home is assisting the family. 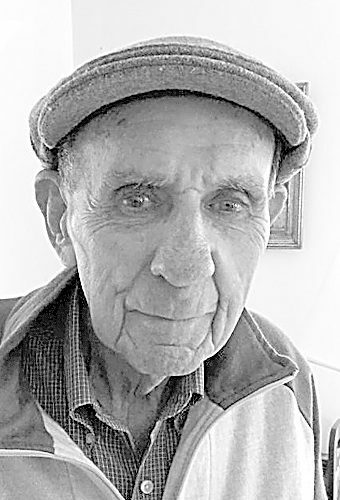 Edward Kowalski, 90, of Adena, OH, died May 2, 2018. Private burial. Schuetz Funeral Home is assisting the family. Avis M. Brown, 90, of Tyler, Texas, passed away May 3, 2018, in Medical Center Hospital in Tyler, Texas. Arrangements pending at Dunlope-Shorac Funeral Home, Wintersville. 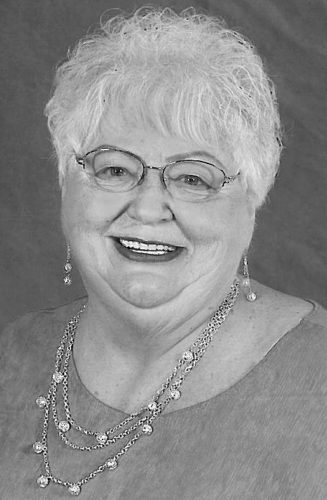 Rose Marguerite (Shoto) Stone, 87, of Wellsburg, WV, died Wednesday. Visitation Monday, 10 a.m. until mass at 11 a.m., St. John the Evangelist Catholic Church, Wellsburg. Mullenbach F.H.